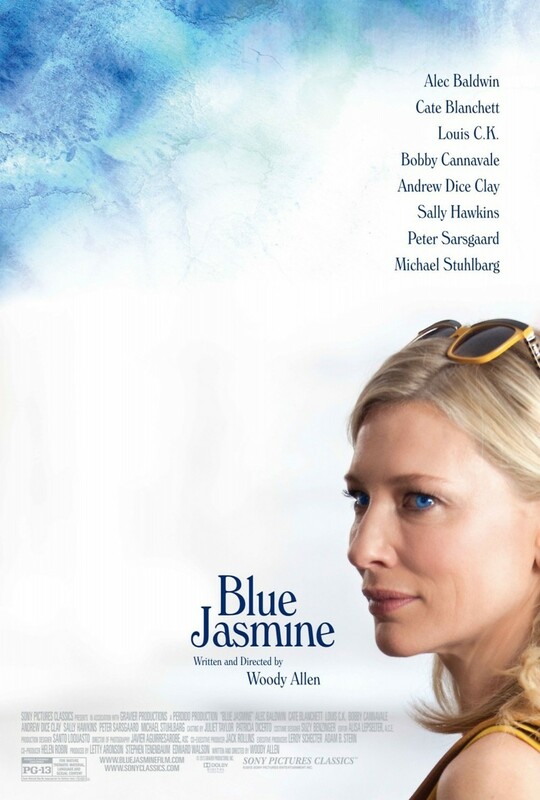 Blue Jasmine DVD and Blu-ray release date was set for January 21, 2014. New York City socialite Jasmine French has lived a life of prestige and privilege, but dark secrets have nipped at her heels her entire life. 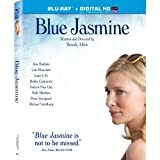 As her narcissistic tendencies come to haunt her at last, her struggles with other issues and a host of bad choices rise to the top, and everyone around her is sucked into her self-destructive spiral. 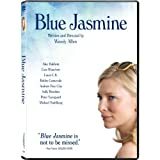 Unfortunately for Jasmine's sister, who lives in San Francisco and hasn't seen her in ages, Jasmine decides that reforging old family connections is the best way for her to proceed with her life. It's unlikely that she will be able to help Jasmine break out of her dangerous cycle, while the likelihood of Jasmine bringing strife and turmoil into her life is all too pronounced.